If it's true we are what we eat, the same must be said about what we read. Few things are as meaningful as a good book. As a source of influence, entertainment, instruction, and inspiration, books have no equal. It shouldn't surprise, then, that some go on to break our hearts and, yes, even change our lives. 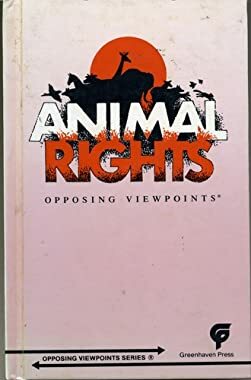 Another book that made a big difference was Animal Rights, opposing viewpoints, edited by Janelle Rohr. This was around the time I'd become eligible to vote. Animal rights was a hot button issue back then, and rather than rely on the consensus of friends and family, I'd decided to do my own investigation by reading what proponents of both sides had to say. The book is a collection of essays on everything from abattoirs to zoos. What intrigued me most, oddly enough, wasn't whether the ethical treatment of animals should or shouldn't involve a moratorium on hamburgers or lab rats or whaling or even whether the continuation of any of this stuff is or isn't morally right or humane, though these are certainly important considerations and worthy of debate. Instead, what intrigued me was Rohr's principle purpose – to arm the reader with the tools essential for critical thinking. She does this by outlining basic rules of logic and summarizing some common fallacies, such as what constitutes a circular argument and how appeals to emotion and to authority, while useful and maybe legitimate, are no substitute for deduction. She then offers two essays, one for and one against, say, fur trapping, after which she asks the reader whether s/he spotted the fallacies. Another pair of essays would follow arguing for and against, say, primate research or hunting. Subsequently the reader is taught how to dissect a given argument, evaluate its merit, and determine whether it warrants the essayist's thesis statement. I found these exercises exhilarating. It awoke in me a love for logic. Philosophy became my fetish, and I would go on to apply what I'd learned to an array of subjects. As a Christian, I'd be remiss if I didn't at least mention the Bible as an important influence. Certainly my faith, based on the teachings in the Bible, changed my life. But, to be fair, the good book can't be considered the catalyst for my conversion so much as an ongoing resource, since my transformation began with the apologetics of C. S. Lewis, Peter Kreeft, and, to a lesser extent, Francis Schaeffer. At the risk of seeming impious, I probably owe as much to Mere Christianity, Between Heaven and Hell, and He Is There and He Is Not Silent as I do to the New Testament. Around this time I developed a fascination for ancient civilizations and got interested in these same ancient peoples' belief systems. This is when I actually read the Bible from flyleaf to flyleaf, as well as The Upanishads. This in turn got me interested in world mythologies, Edith Hamilton's great work Mythology chief among them. 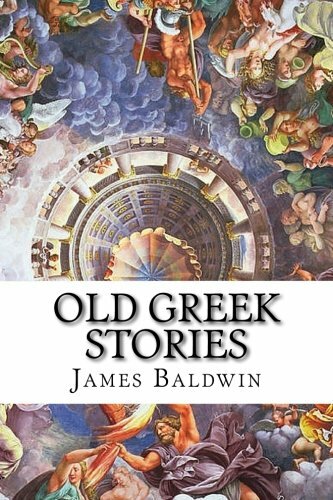 And this indirectly bled into a passion for legends of antiquity, folk tales and the like. Contemporary fantasy fiction was the next step in my literary journey. That year a friend introduced me to Tolkien's Hobbit and Lord of the Rings, George MacDonald's pair of Princess tales, and C. S. Lewis' Narnia Chronicles. Shortly thereafter, I'd reached the bottom of the book bin, reading mostly poor grade fantasy fiction by some popular but mediocre writers. I asked a well read friend whether he knew of any epics comparable to Tolkien's Rings trilogy he could recommend. 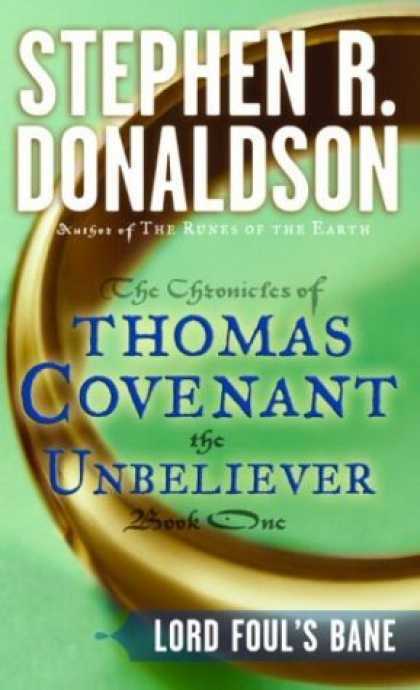 The result was Stephen R. Donaldson’s extraordinary novel Lord Foul's Bane from The Chronicles of Thomas Covenant the Unbeliever. This dark, controversial story altered my ideas about conscience and culpability. The protagonist's deeds and the subsequent complications that ensue impacted me like no other work of fiction before or since. You can find hundreds of reviews of the novel on amazon here and a stellar examination of the plots, themes, and implications of the entire Chronicles on wikipedia here. SRD has a unique, intense style. Everything is told in a tone verging on violence. There's a sense of urgency throughout. I've yet to find a novelist who explores the psychological turmoil of his characters with such energy and conviction. His approach exemplifies the intrinsic power of the written word. If any book can be said to have changed my life, it's this one. Reading Lord Foul's Bane made me want to write. Artistic expression wasn't new to me; I'd been a musician since my early teens. But only now did I consider words as evocative as music. Over time, my muse sang less and whispered more. Melodies were replaced with story ideas. I've been writing ever since.